I’VE DELIVERED FUN, ENGAGING, AND PRACTICAL TALKS TO STUDENTS AND TEACHERS ALL AROUND THE WORLD. I’D LOVE TO WORK WITH YOUR TEAM AND HELP YOUR TEACHERS TAKE ANOTHER STEP FORWARD! Professional Development doesn't have to be boring. I work with teachers to make their life easier and their classrooms better. Let's do something different with our Professional Development. PS Having a Conference? I also do keynotes. 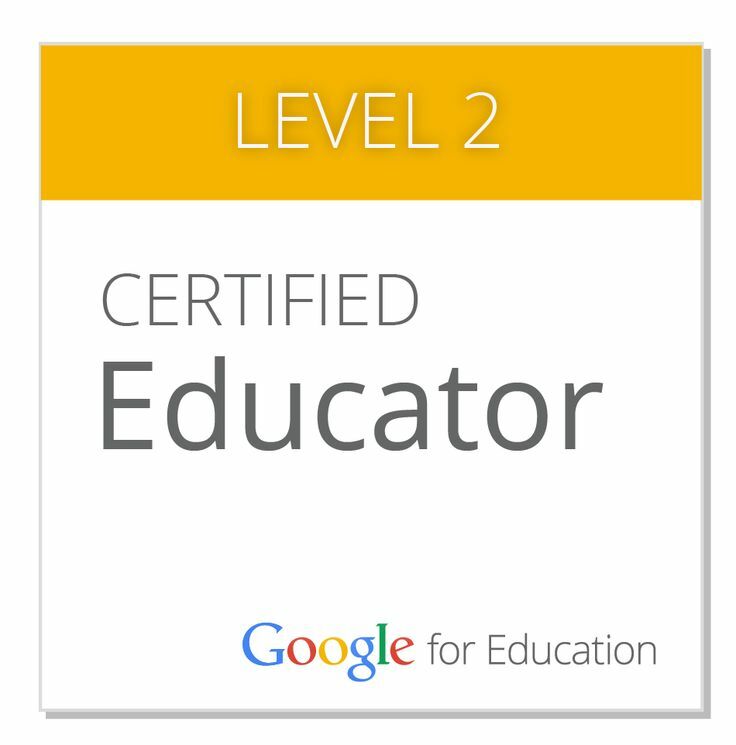 Work with me as I help you expand your knowledge of essential G-Suite products for education. 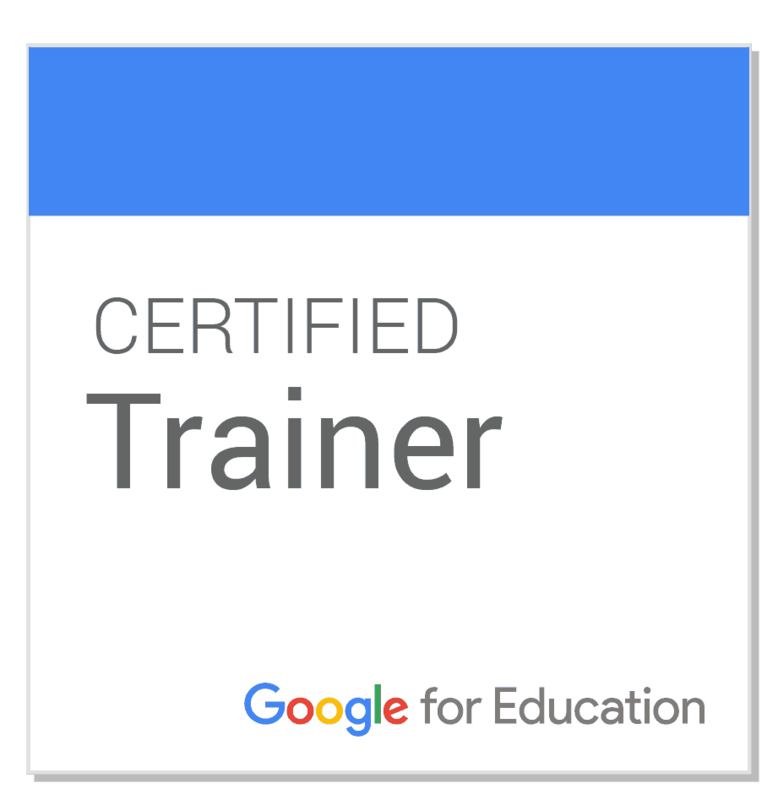 This helps train your educators and assist them as they expand their knowledge and leadership in Google products for Education. We'll work through the core aspects of G-Suite including Google Classroom, Drive, Docs, Slides, Sheets, Forms, Calendar, Keep, Sites, Groups, Hangouts, Gmail, and YouTube. We'll not only learn the program, but how to incorporate these products to expand student learning and expedite your teacher/admin workload. Do all this with a positive and upbeat educator who's done it as a teacher, facilitator, building principal, and central office admin! Expound on your knowledge of the basic aspects of Google for Education products and learn how to put those tools to work for you at the next level! I'll join your team and work with them on building personalized and applicable skills to meet their specific needs. We'll work on planning and creating blended learning lessons and templates, organizing workflow and end products to find and use every year, and on how to make the Internet work for you! With the incredible increase of digital curriculum offerings and methods, we'll work on creating a system and leveraging these free tools to run a classroom, building, or entire organization! We'll also have fun doing it! For new teachers and experienced teachers alike. Here you'll get 9 steps on how to reach and influence today's learners (The Selfie Generation). Practical advice mixed with videos and experience, sprinkled with humor(ish) and a dab of The Dab. Utilizing fun/creative elements/apps to engage and focus on being authentic to your personality in the process. What's that smell? Oh, that's fun, and you're about to sniff it up! **This one is a fan favorite for conference keynotes. Be an admin that clearly communicates with their staff, peers, and constituency. 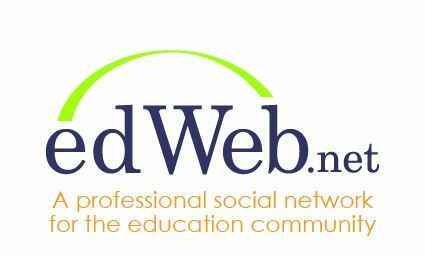 This training helps get administrators hooked up to modern day social media accounts, procedures, and best practices. Learn how to connect with students using the platforms they're using. This engaging and practical workshop allows you to be the true tech leader in your building, and can give you the skills necessary to incorporate the tools in your job. Be the leader you want your teachers to be. A look at innovative learning through the practical pros and cons of starting and maintaining a public conversion charter school utilizing online learning mixed with certified teacher interactions. Also a look at implementing and running a flex-mod schedule, and the navigation of the complicated pedagogy, benefits, and pitfalls of creating a fluid learning environment. This will review digital best learning practices from online environments, blended, and flipped classrooms. Putting the power and responsibility of education in the hands of each individual learner. How much do you like Google Forms? The Answer: NOT ENOUGH! Tyler was on the Google for Education Expert Team that helped advise Google on Forms! Google Forms is the best & free-est option for dominating differentiation, accelerating assessments, and another onomatopoeia. 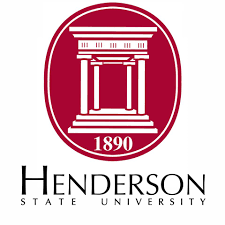 From everything from discipline records to automated reports to changing assignments based on student answers, this session will give you knowledge. Yeah, the best knowledge. The most, best knowledge...of Google Forms. Bring a device. You’re going to make stuff and learn. A practical look at the main social media outlets and how to optimize them to reach your constituency. This includes the traditional forms such as Twitter, Facebook, Instagram, and Snapchat. Where to find what groups and what actually gets through to students in today's schools. From the district level to the classroom: how do I find the best medium to connect with my students/parents/community and tell our story? This session will focus on creating, organizing, marketing, and sharing videos created for any aspect of the education arena, and especially schools developing or maintaining a one-to-one environment. With the emerging development of online resources, learning, and delivery, building a library of user created and/or user organized content will be key to engaging and teaching today's learner. 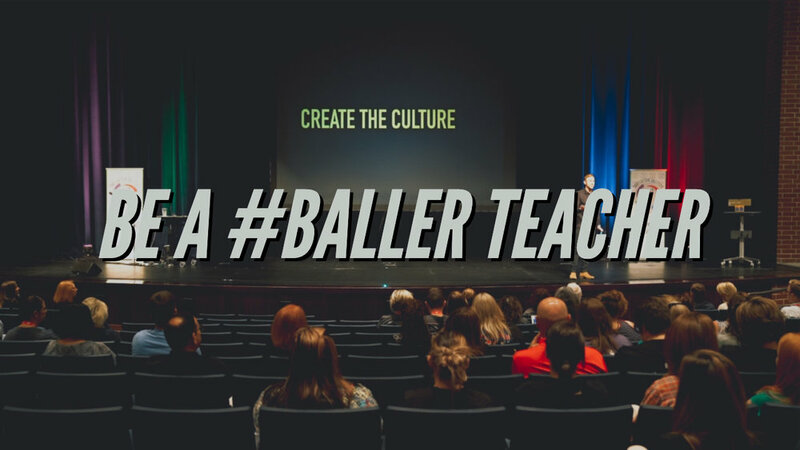 This will explain, show, and provide practical steps for utilizing the world's largest instructional tool (in a #baller way) from an experienced and proven educator with millions of views and thousands of subscribers.